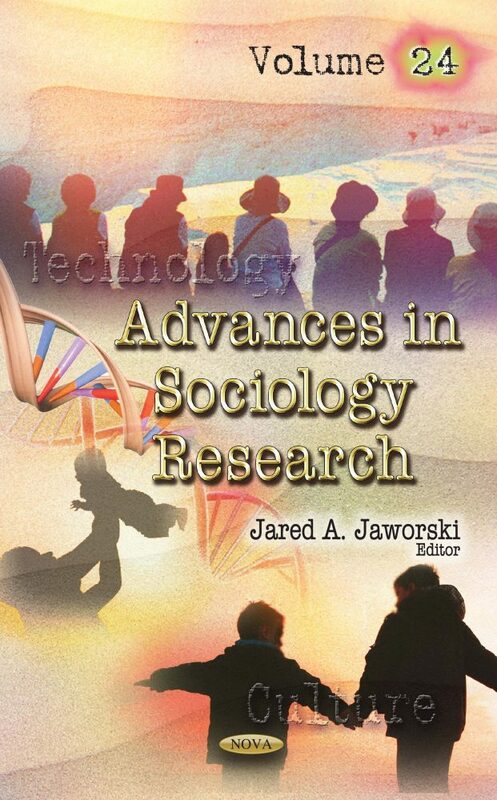 In this volume of Advances in Sociology Research. Volume 24, the consequences of entrapment in insecure, low-status/low wage jobs of migrants and how these affect their decision to return to their origin countries via the AVRR Program during the economic crisis in Greece are examined using results from in-depth interviews. The authors suggest that regardless of the socioeconomic conditions in their origin country, workers are negatively impacted due to prolonged stay and isolation in jobs with low or zero social and labor mobility, thus promoting their entrapment. Additionally, ethnic, racial and gender division of labor alienates workers from primary and secondary solidarity groups and ties related to their origin county. In a different study, 475,760 fifteen-year-olds in 65 countries were analyzed, showing that in countries with greater inequality of family income or school inequalities, students learned less mathematics. This study offers evidence that family and school inequalities operate in part through fewer educational resources both inside and outside school. This volume also includes a study on cyberbullying, utilizing cross-sectional, longitudinal, cross-sequential, mixed-methods, qualitative, and quantitative research designs. Research is drawn from various disciplines, including psychology, sociology, media and communication studies, education, social work, and computer science, ending with recommendations for ending cyberbullying and a demand that it be considered a global concern.